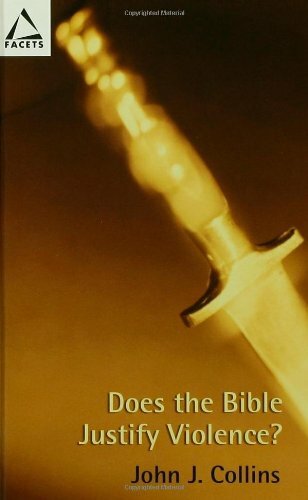 Does the Bible Justify Violence? Donald Senior , C.P., is President and Professor of New Testament at Catholic Theological Union in Chicago. John J. Collins , Ph.D., is Holmes Professor of Old Testament Criticism and Interpretation at Yale University. He is currently serving as president of the Society of Biblical Literature.